Rachel Basolo has been providing professional birth support to Lane County families since 2010. As a professionally trained doula, she supports, educates, and inspires clients throughout all stages of growing one’s family. 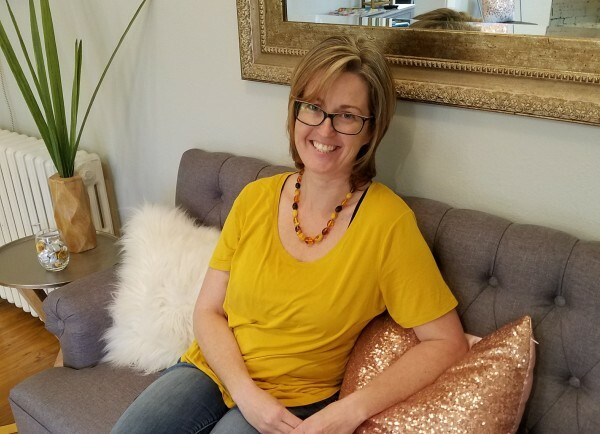 She provides unconditional, non-judgmental support, meeting you where you are, offering balanced and educated guidance, and helping you develop a plan that works for you. She resonates with strong women who may feel anxious about birth or are wanting to do what they can to be more in control on this wild ride that is parenthood. The transition into parenthood can feel overwhelming and immense. With Rachel on your birth team, you are guaranteed premier support, regardless of your individual circumstance, needs, or desires. Whether you know exactly what you want for your pregnancy and birth or if you are still figuring out all of the options to consider, Rachel helps you sort it out and move confidently forward into parenthood. Having an unbiased ear and an understanding heart to bounce thoughts and feeling off of is critical in finding your way- it empowers you to have the birth you choose, regardless of what unexpected scenarios arise. Rachel works with families in Eugene, Springfield, and surrounding areas of Lane County, Oregon, and is a welcomed addition to births at Sacred Heart Medical Center at Riverbend, McKenzie-Willamette Medical Center, and the PeaceHealth Nurse Midwifery Birth Center.